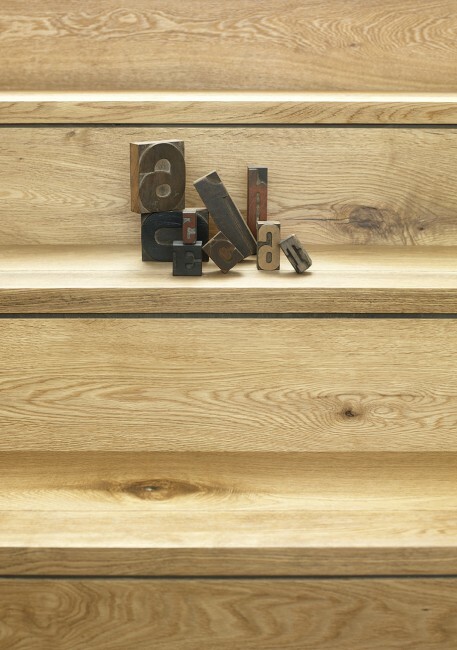 Royal Oak Modern stair nosings are made from solid oak and are pre-finished in our standard colours. 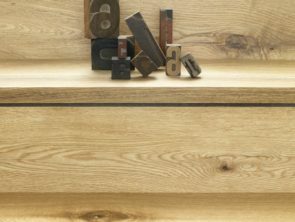 They are available in 1300mm and 1800mm lengths and 20 and 15mm thickness. 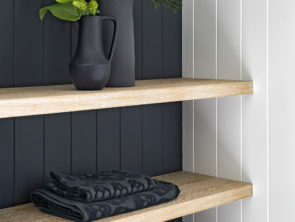 Royal Oak corner mouldings are available in our standard colours and are finished on all sides. 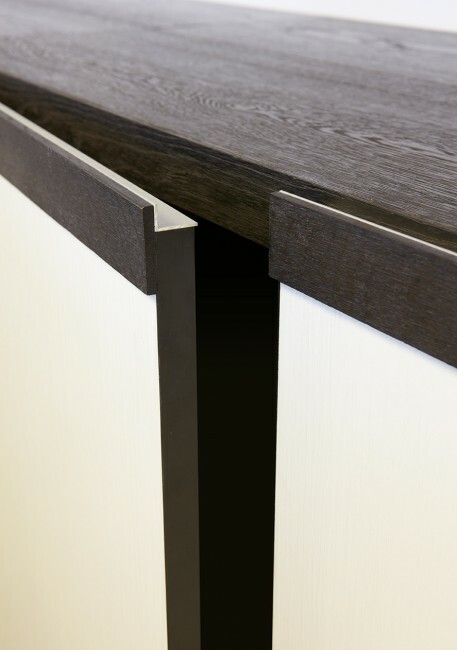 Corner mouldings are used in conjunction with our 20mm flooring, when the flooring is used as a feature wall and a corner is required. Size: 1900mm each. 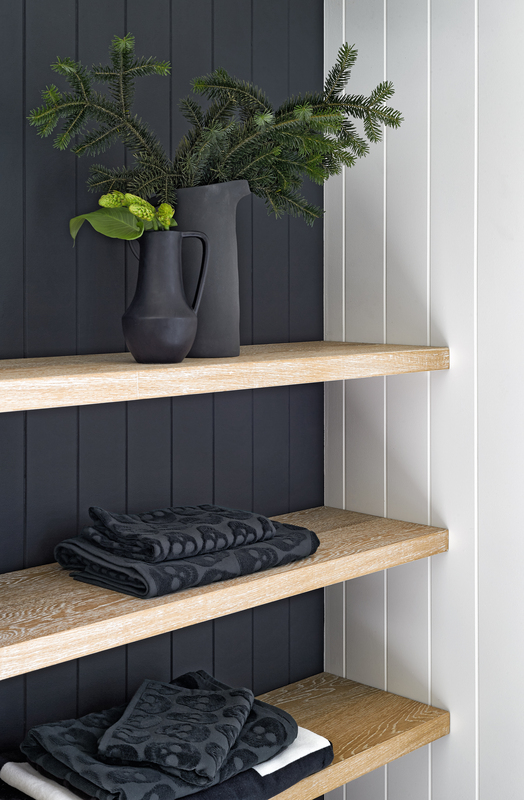 Royal Oak cover strips are available in our standard colours and are finished on all sides. 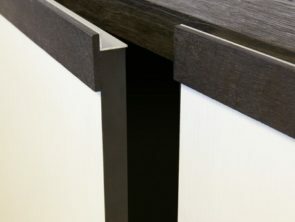 Cover strips are used to cover floating stair treads, or where the flooring is utilized for furniture and cabinetry. Size: 1950mm each.